The outdoor Heritage Pavilion offers an informal and natural gathering space. 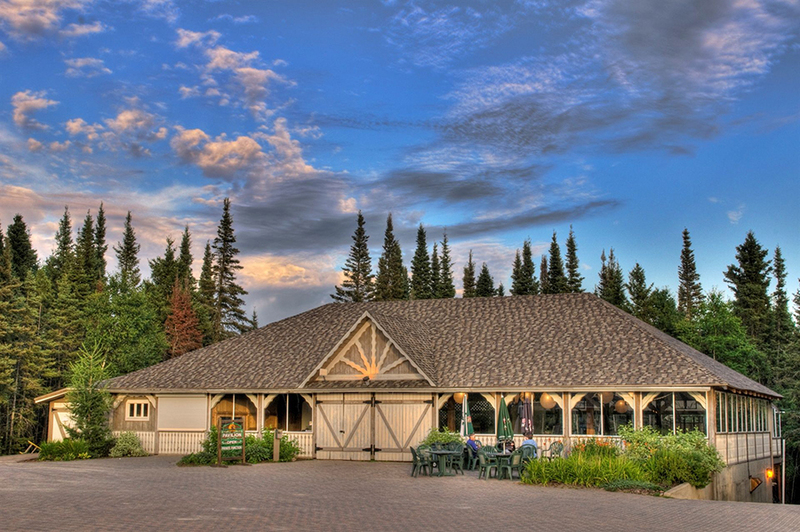 A relaxed setting for corporate barbeques, weddings, and golf tournaments, the Pavilion offers fresh and innovative fare developed exclusively by the resort's chefs. The Heritage Pavilion accommodates up to 250 people.